So, in this video I’ll be showing you how to order items from Amazon Japan to be shipped to your country. Why pay someone else to have items shipped to you if you can do it yourself. Right? Do remember that not all items are available for international shipping. For those items not available for international shipping, you can use my service where I buy the items on your behalf, here in Japan and ship to you. Service fee starts at $5, so please check out my website for more details. 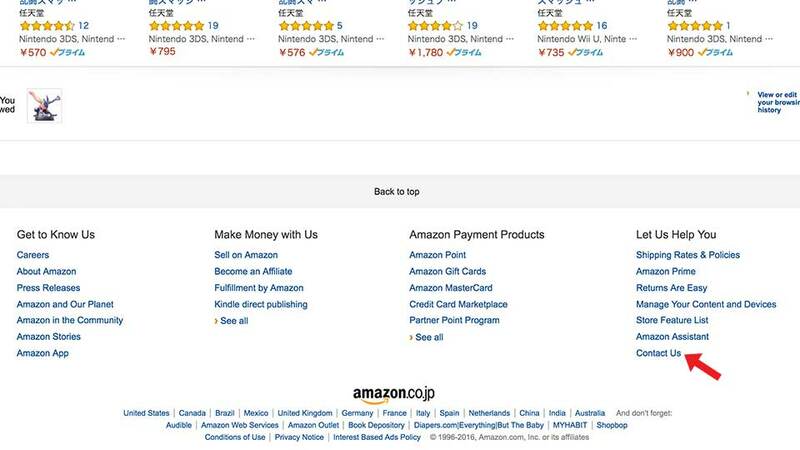 To purchase items from Amazon Japan, you must first go to Amazon.co.jp which is the Amazon website here in Japan.You might want to change the language to English by clicking “In English” at the top of the menu bar. This way you’ll be able to read and navigate the website easier if you can’t read Japanese. Next, scroll your mouse over “Your Account” at the top right and click “Start Here” for new customers. 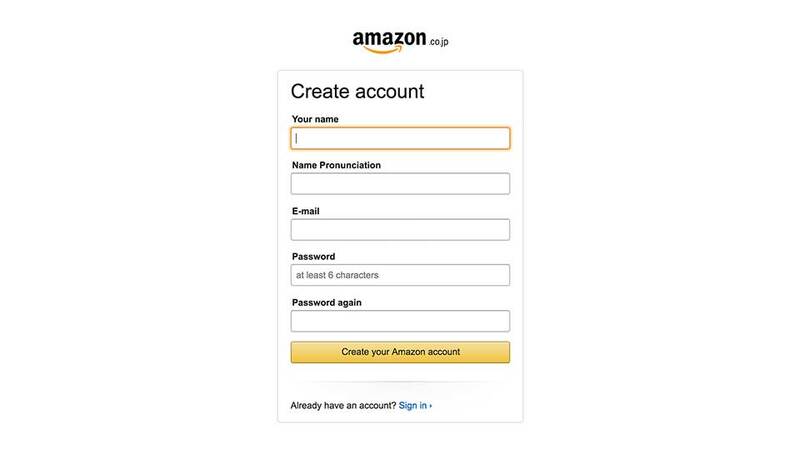 You only need to enter your name, email and password to create an Amazon Japan account initially. It is that simple! Now let’s search for items that are available for international shipping. 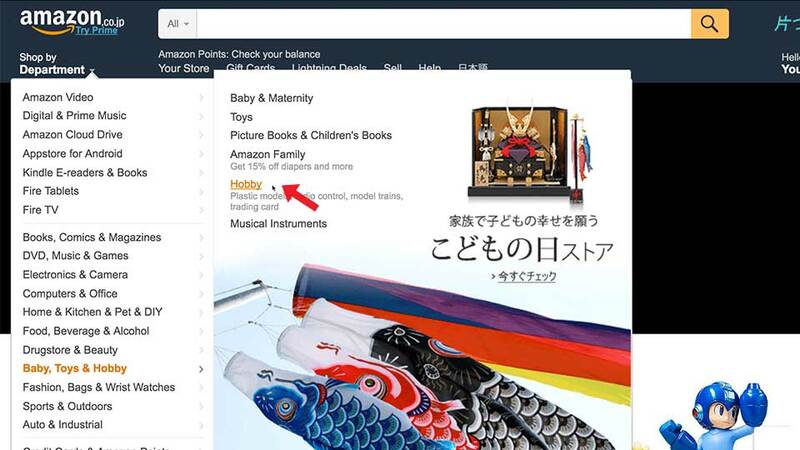 After you have created the Amazon Japan account, go to “Shop by Department” at the top left corner. So let’s say you want to purchase toys and hobby related toys. From here click your sub-category, I only want to look at figures. Click Figures. Now, scroll down till you see the “international shipping” and make sure to check the box next to the AmazonGlobal Eligiable. This will filter out items only available for international shipping. And if you happen to know the name of the item, you can enter the keywords in this search box. Step #04 – Add an item. I’m going to click this item and add to my shopping cart. You can pick any other item from this list. Let’s proceed to checkout. 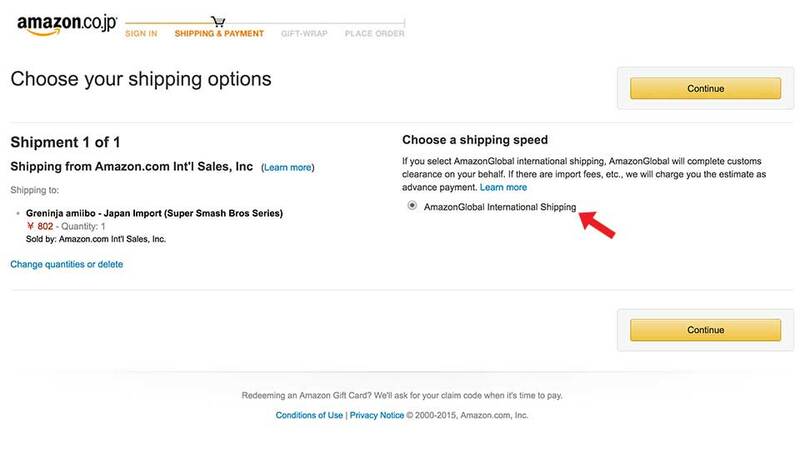 You’ll see on the next page below the Choose a shipping speed, Make sure the “AmazonGlobal International Shipping” is selected. Click “Continue” again. After you have done that, it will ask to select your currency. I’m going to select US dollar, but if your credit card is from different country, select your country from the drop down menu. Click continue and you’ll see the price of your shipping & handling fee plus estimated shipping date. **They use DHL international shipping for shipments to USA. You might want to ask if they use the same for your country. Another method is to go directly to the AmazonGlobal page where it will have all the categories for Global shipping and also additional information about AmazonGlobal. 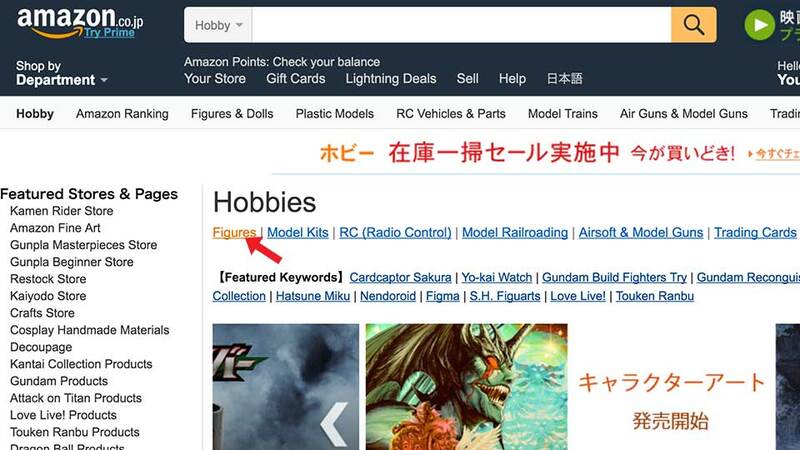 You can search products by Category that are Amazon Global eligible. Here is the direct link to the AmazonGlobal page. I actually asked Amazon Japan if they can also provide Delivery date as well, but at this time they don’t have this feature but I’m sure pretty it will be added later. Usually in Japan, things are very efficient and shipped within the same day (even on weekends) or next day. Here, select what you need help with. I’m going to select An order I placed. I’m going to select Delivery Issue and Check Status of Order. 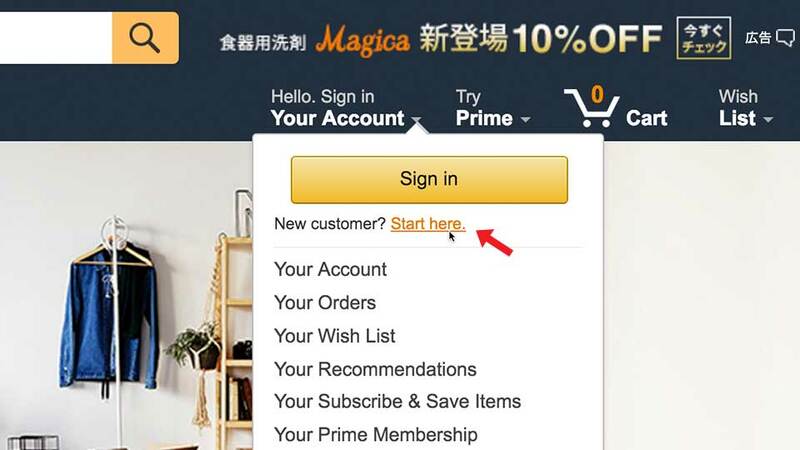 Scroll down and click Chat to speak to Amazon Japan customer service. Pop up window will come up and enter the problems or questions you have in this box to start the chat. 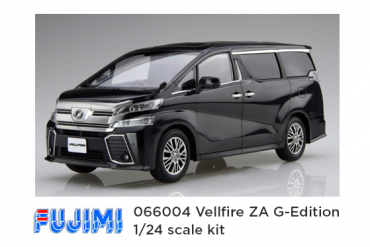 Please do remember that this customer service is only available during business hours in Japan, so just check the local time in Japan before you come to this page. Easiest way to find out the time is go to Google.com and enter “time japan” and you’ll see the current time here. They are open from 9:00 to 21:00 everyday of the week. Again, if you happen to find items that are not eligible for AmazonGlobal shipping, please consider my service where I purchase the items on your behalf here in Japan and ship to you. I also check the items before shipment for any damage and to double check if the item is correct. I can purchase not only from Amazon Japan but all the shopping sites in Japan. Also special requests such as purchasing tickets or local pickups for shipments can be made. Hello I wish to order an item from amazon Japan. Custom Audio Electronics Twin tremolo Pedal. It is a guitar effect pedal. There is only one but they don’t seem to ship it to the US. How could I go about using your service? Thanks for the email. Sure, I can purchase the item from Yahoo Japan. Please let me know to what country you need the item shipped and I can provide you the quote. Email me at wakuwakumono@gmail.com Thanks! Hi i wanted to ask question about the payment. So if i am paying with the credit or debit and change the currency to US Dollar, does that mean that the bank will charge me with fee or not? 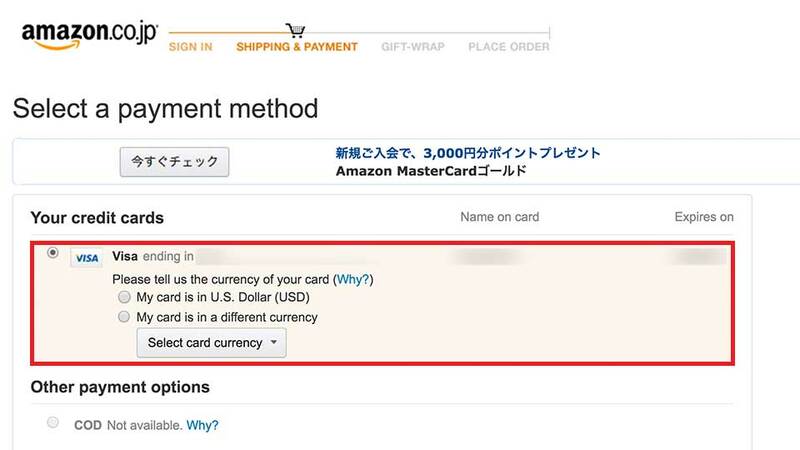 I actually use a USA credit card through Amazon Japan and my credit card company does not charge any other additional fee. So for example, at the end of the Amazon Japan checkout process, you see $45 USD shown that is the amount it shows up on my credit card statement. Keep in mind though that my credit card does not charge any foreign transaction fee. I can’t say the same for your credit card or bank but if you ask them, you should be able to find out pretty easily. Any other questions, please let me know. Thank you. I look forward to your reply back! Thanks. Yes, that is possible. I’ll email you now. Thanks. If I purchase multiple items from amazon.co.jp, how long would it take to have my order shipped to Ontario, Canada? Also, are you aware if there will be a customs/tariff cost and if you do, how much will that be? It takes about a couple of weeks to Canada from Japan. After I place the order from Amazon Japan, usually takes about 1 to 3 days for me to receive the package if the shipment is fulfilled by Amazon Japan. For items sold by a third party, it does take longer. If you have any other questions, you can also contact me via email. Before you added the items to your shopping cart, you’ll be able to see the list of used goods and choose which one you want. If you have problems, you can email me at wakuwakumono@gmail.com Email me the link to the product and I’ll take a look. Thanks. I’ve been wondering if there’s any way to group all preorders into one shipment, for you see I ordered 5 of Symphogear AXZ’s cds and most come out in July while the last one comes out at August 2nd. I would rather have everything in one package than multiple. Are you from the USA? You get billed the same way as if you were purchasing any item from online in the USA. 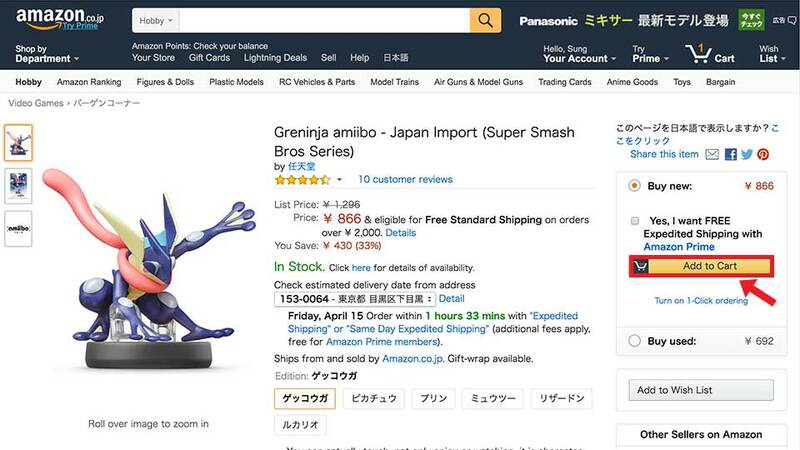 It will be shown on your statement that you bought stuff from Amazon Japan. 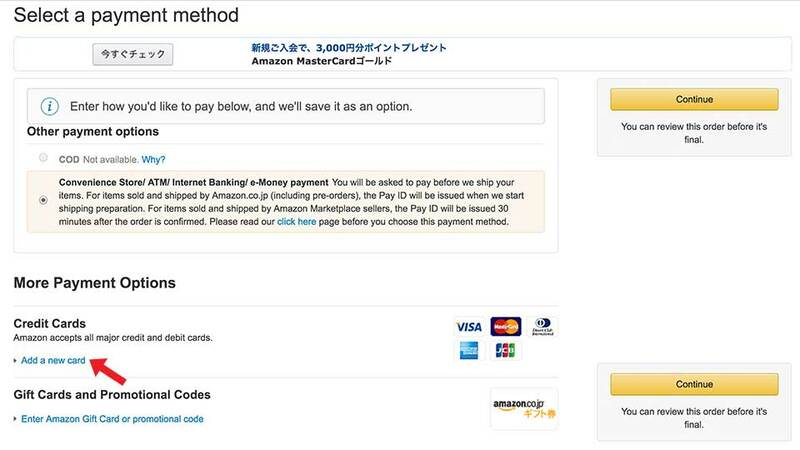 As far as I know, Amazon Japan has their own payment gateway. That sounds like a much more complicated process compared to Amazon Japan. 🙂 It is a much simpler process here. All they need is the card number to transfer the payment. But I do want to say, if you want to double check, Amazon Japan does have support in English. 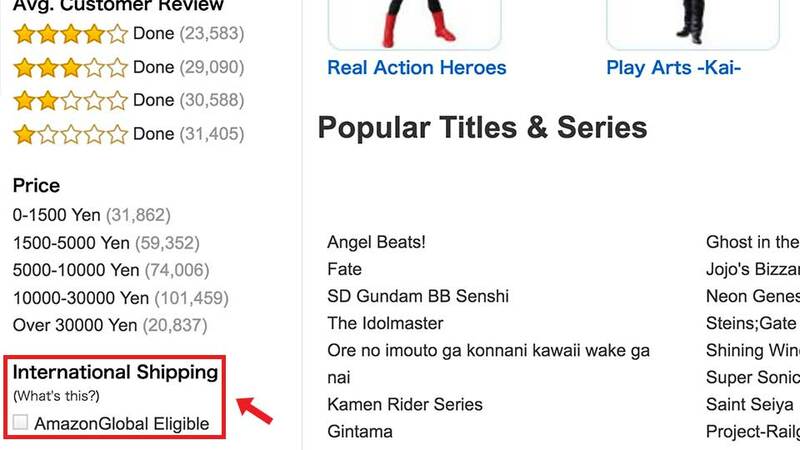 I’m assuming you already have an account with Amazon Japan (Since you tried to purchase a book). 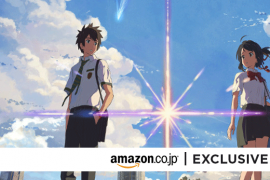 From the Amazon Japan homepage, you can scroll all the way down and look for “Contact Us” link and you’ll be able to chat with Amazon Japan customer service in English. This is also explained in my video above but who has time to watch my long video. 😛 Just kidding. Let me know how it goes. I talked to them and they said that only the debit card number is needed to place an order and authorization(when shipping) and other stuff is done by amazon! so I don’t have to worry about a thing. Good to know. 🙂 Thanks for sharing that info! i’m interested in buying two amiibo figures of bayonetta and cloud player 2 variant, i follow the steps of how buy from amazon japan and i choose amazon global has a filter, aparently they are eligible for amazon global but when i proceed to check out and i give my international adress, it send me a warning that they cannot be delivered to my adress, i’m from mexico. 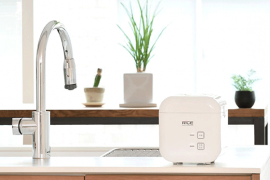 can you help me with this products? 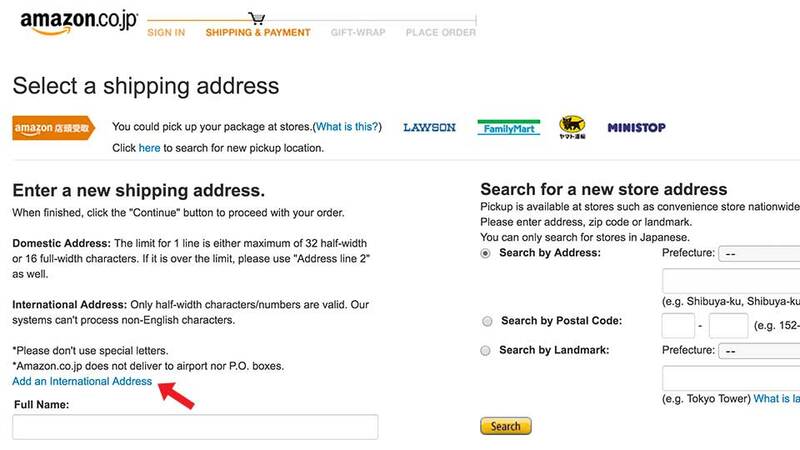 This happens sometimes when you try to purchase an item that was available for Amazon Global shipping before. I can definitely assist you. Hello there, I am very interested in your service. This is going to be my first time buying from Amazon Japan. Can you help me with these items? I live in California US and it won’t let me buy the products I want. Thanks for the comment! Let me take a look at the links and I’ll email you later today. Thank you. I changed my original items to these different items. Thank you for the comment. I’ll email you the price quote now. Thanks! Hello! I really want to use your service. 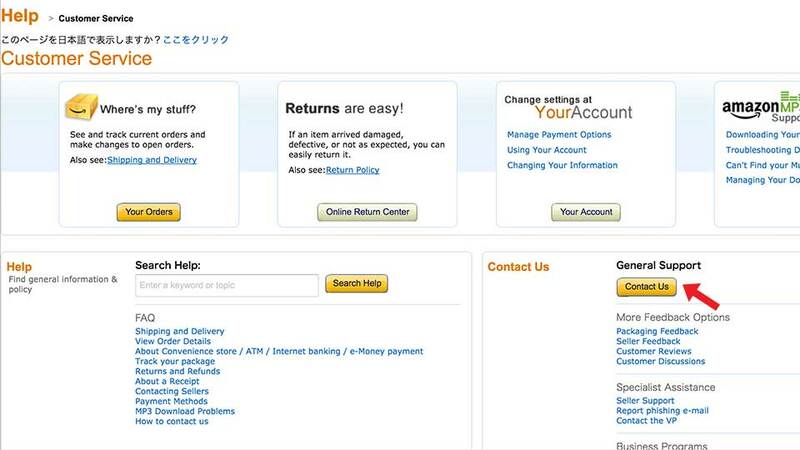 I’m so struggling to purchase from Amazon Japan to ship to UK – unless I’m doing it all wrong. I want to purchase 10 of these. Please can you help? Thank you for contacting us. Please send an email to wakuwakumono@gmail.com Please note it is the weekend and we will get back to you on Monday if that is ok with you. Thank you. Hey I’m looking to purchase some more CD’s from Japan and wondering if you’d do the kind deed again? I’m new in this kind of purchases, so, i’m interest for certain items of Amazon Japan but cannot buy these because is not elegible for overseas shipping (i’m from Chile). Can you help me with your services? Thanks. I am interested in buying some supplies from Amazon Japan. I have heard that I could do it through you? I live in Europe, is it possible to ship to Europe? Also can I have some information about how much you charge for shipping and if I can pay by Paypal? Thank you for contacting me. Please email me the product website links to wakuwakumono@gmail.com and I’ll be able to assist. Thank you! Hi! 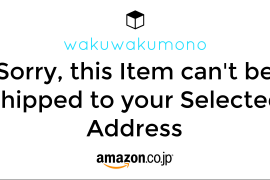 So I was trying to ordered from amazon.jp and try to register for a new account but I can’t register since it asks me to put in the prounication of my name. So I give up. I got a cart full and was wondering if you could help me out again? Btw do you ship to tje philippines? Hello, I am going to buy a product on Amazon.jp but it is not international, it is also clear that it is used, so how can I send you the product reference? And I’ll be able to get back to you. Thanks! Hello! is it possible to change shipping address on an item i already ordered? Hello! 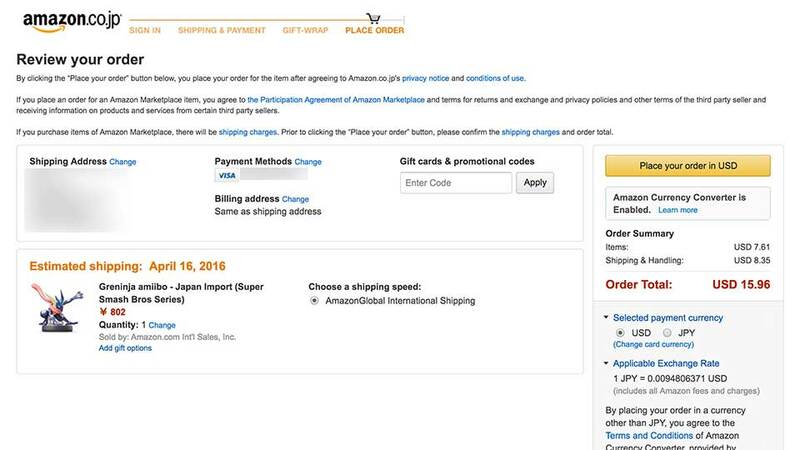 Do you know if there are any customs fees from buying manga from Amazon Japan shipping to the U.S.? Thank you for the comment. I must have missed your email. I’ll check right now and get back to you. Sorry for the inconvenience.